Not from concentrate. Only from fresh pressed English apple.Made from fresh pressed English apples. Never from concentrate. 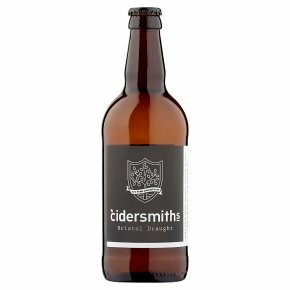 Made in Taunton using traditional craft methods perfected over 200 years of cider-making. Craft Cider, it's what we do.